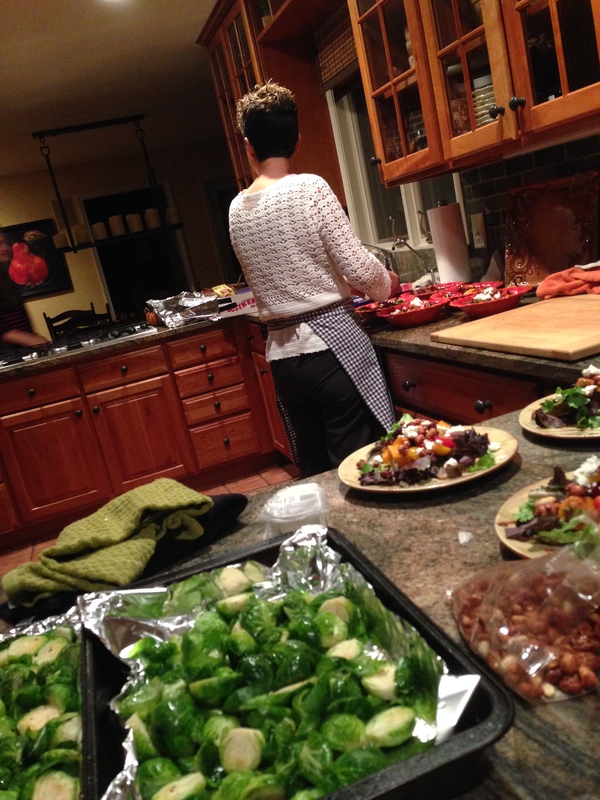 Maria Dempsey was busy in the kitchen putting last minute touches on dinner for 10 won by the Tedesco’s at last years Emerald Eve. 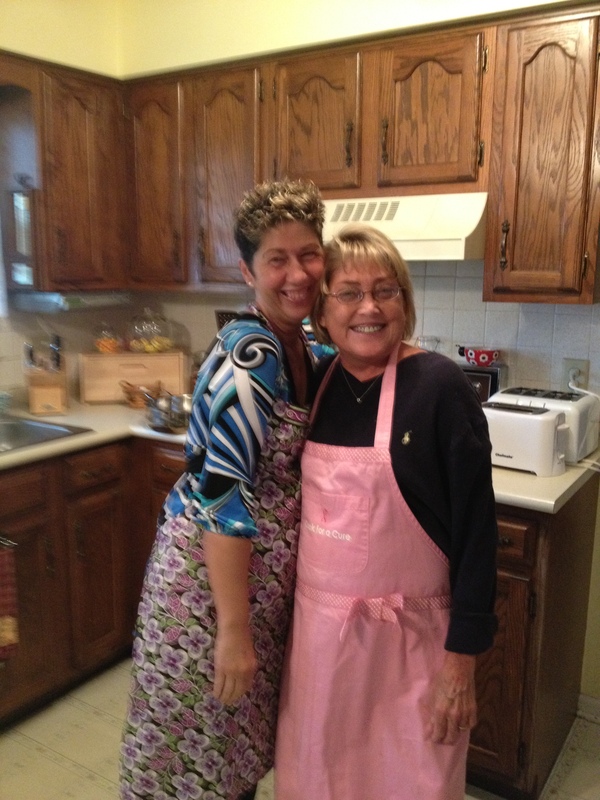 Maria served a four course meal to Kim and Frank Tedesco and there friends. Jack and Sarah Cheney were the wait staff and clean up crew for the evening. Maria is testing recipes for her Cooking with Maria cookbook coming out soon with all proceeds going to the Donna Crandall foundation. Maria’s generous culinary skills have earned the foundation well over $10,000 from her many silent auction items she has donated over the past 13 years.